Simply, because Koh Phangan is full of Magic. This island will swallow you whole with her beauty within seconds of arriving. Just close your eyes and picture the most beautifully photoshopped image of the tropical island of your dreams, and step inside that 360 reality. Feel the gentle crunch of crystal and rose quartz beneath your feet, and inhale all the greenery through your five senses. More than 70% of the land is still unspoiled and undeveloped, meaning there is a lot nature for pure healing. In the last three years, Nancy designed the simple yet abundant life she always wanted to live, rooted first and foremost in Nature of Koh Phangan. The nature continues to gift her time and time again with her boundless grounding and healing potential. Nancy finds life more freeing without shoes to ground more closely with Nature herself, and it is no surprise at all when people call her “No Shoes Nancy!” No shoes and no official mailing address? Life doesn’t get any more liberating than that. 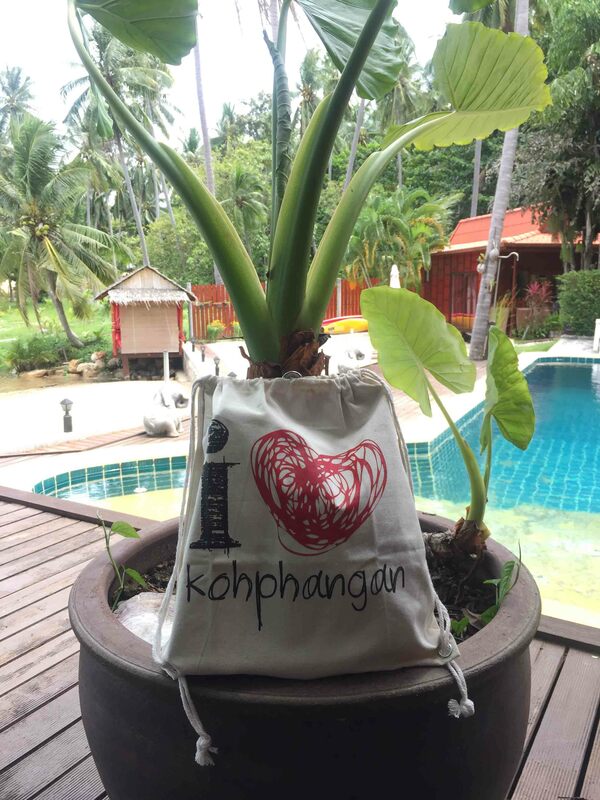 The culture of Koh Phangan is tangibly one of consciousness and kindness, where community elevates the spirit and supports each and every person in their healing journey, wherever they may be. That’s why Koh Phangan is the perfect home for Wholistic Island Retreats. Nancy wants to share the magic of the island with other seekers. which can be arranged at the information desk at Koh Samui Airport. Another option is to fly to Surat Thani Airport. From there you have to take a bus to Donsak pier (1,5 hrs). Ferries to Koh Phangan Thonsala Pier run frequently an it will take you 2-2,5 hrs. You can fly to Koh Samui from Kuala Lumpur or Bangkok. Worth to check out both airports for the best deal. We are happy to assist you with your travel planning. Ready for your next retreat?